Expressed by general font the words of the Japanese Kanji and Hiragana. 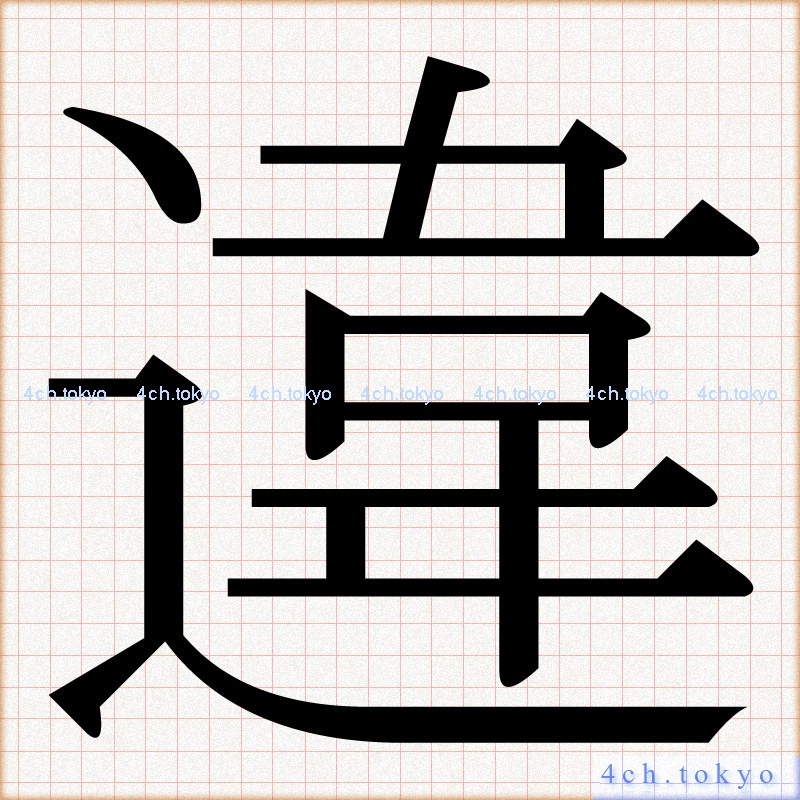 違 Introduce the Gothic fonts and Mincho font as kanji character design of Japanese. 「違」dictionary. You can find the kanji character symbols you think your cool from the list of kanji. 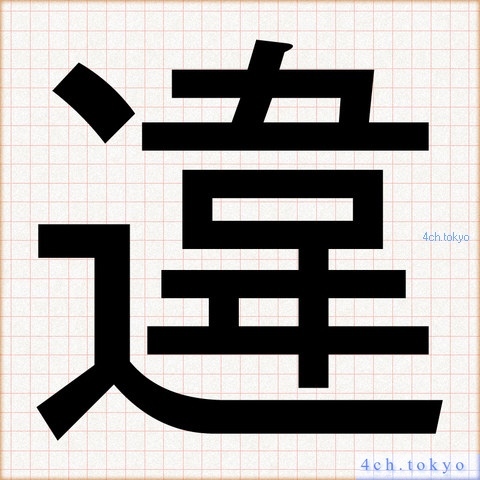 It is a common typeface design of the Japanese to be displayed on a computer or smart phone. 「違」　Also The Search a lot of Japanese words to other.